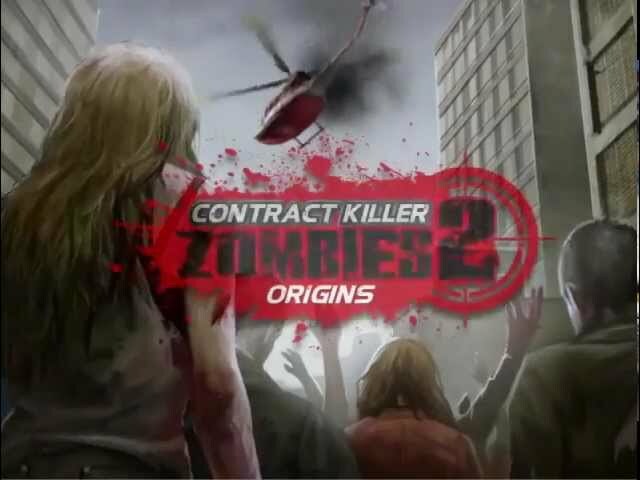 Contract Killer: Zombies 2 is the second game in the Contract Killer: Zombies series. It is also the 4th installment in the Contract Killer franchise. The game focuses on Evelyn McGuire, who helps a doctor named Blunt to dig deeper into the origins of the outbreak.